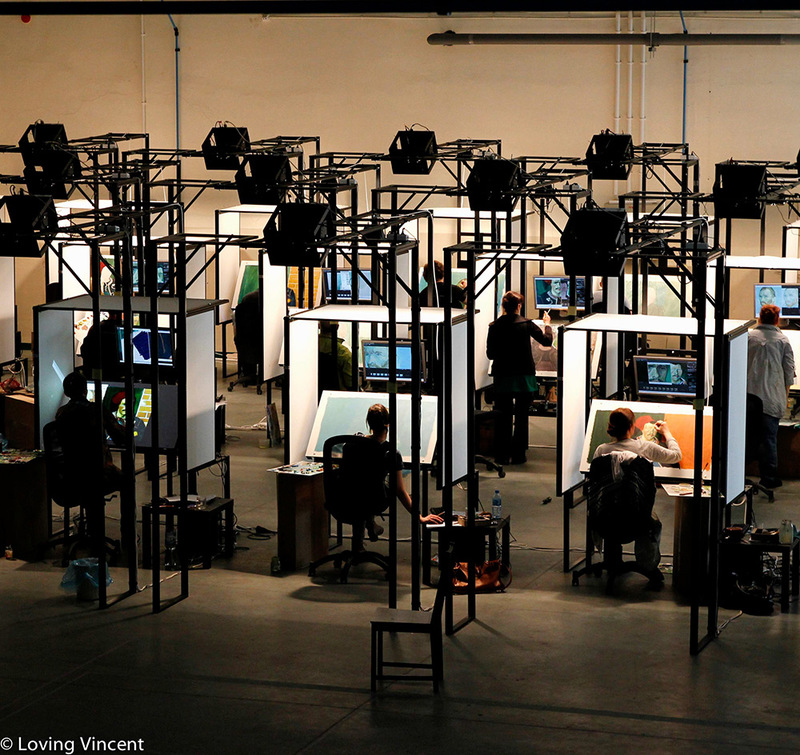 The Feature-Length Film Loving Vincent is not only a technical masterpiece but promises to give you an unforgettable experience while learning a thing or two on Vincent van Gogh’s life. After nearly 6 years of development, we are finally gratified by the release of the full trailer. 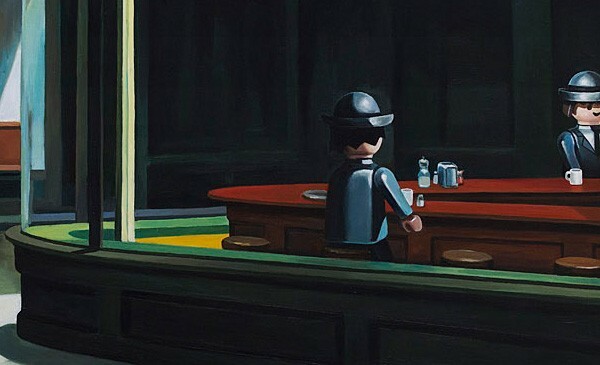 This film will examine the life of Vincent van Gogh through the use of 62,450 Hand-painted oil paintings created by 115 professionals from all over the world. 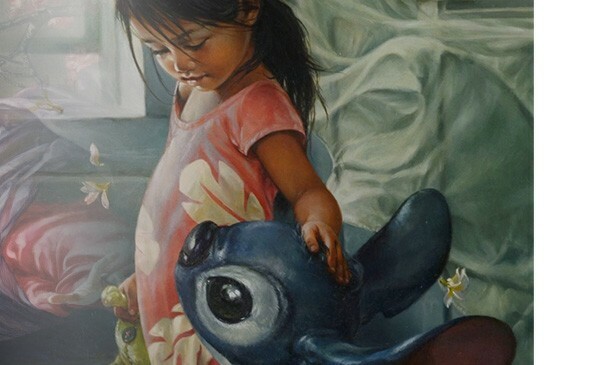 It has been captured as a live action film where each oil painting represents a single frame, thus creating the entire film frame-by-frame. 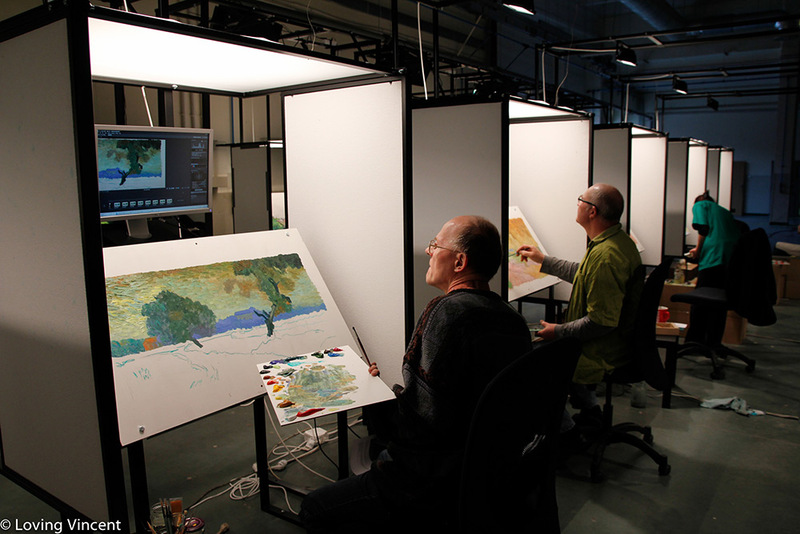 This excruciating method gave the creators of the film the possibility of integrating 94 of Van Gogh’s original paintings into the animation. 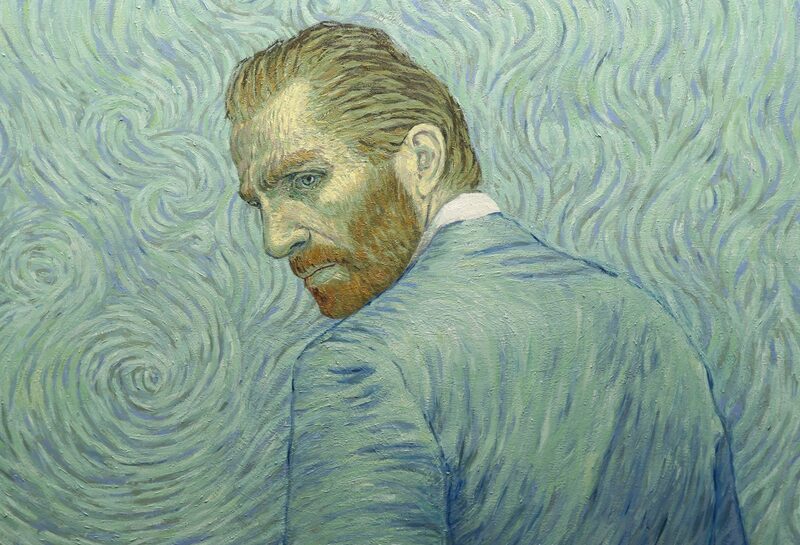 Loving Vincent is written and directed by Dorota Kobiela and Hugh Welchman, and produced by Poland’s BreakThru Films and UK’s Trademark Films. Make sure to keep up to date on the with release dates and more by visiting the official website, or by following them on Twitter and Facebook.